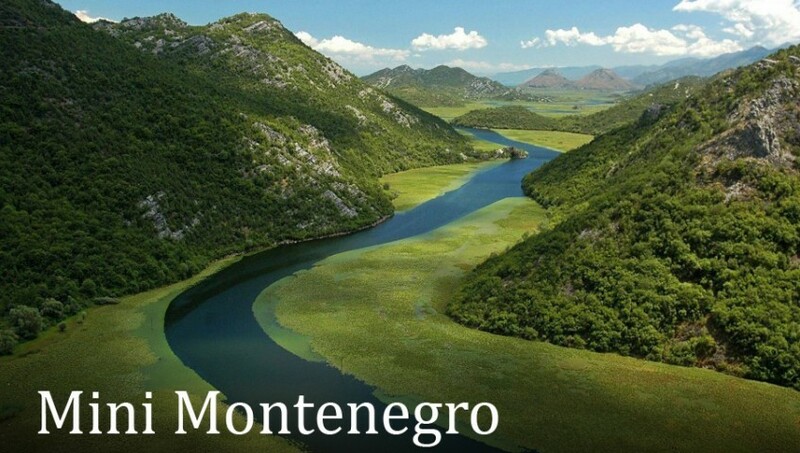 This tour is a perfect combination of two sides of Montenegro – urban Budva and calm Perast. From Kotor you will be heading to Perast, small town in Boka Bay known for baroque architecture and rich history. There you will have free time to explore the town and visit a church Our lady of the Rocks built on an artificial island made of 150 sunken ships back in 1452. 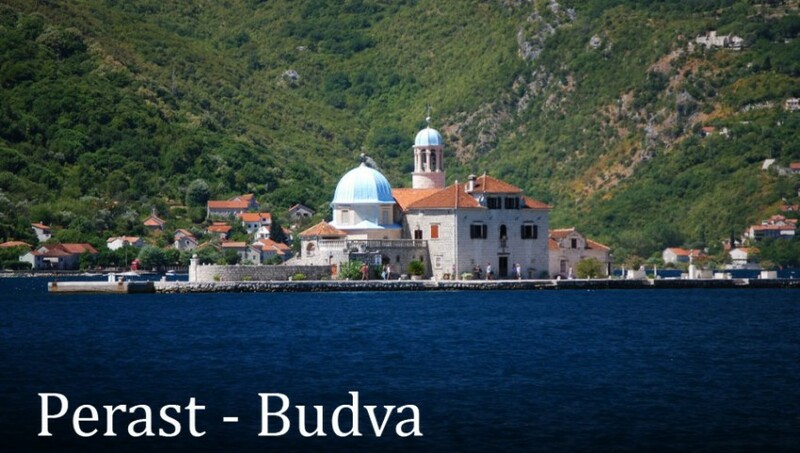 After visiting Perast our next stop will be Budva, with couple of photo breaks along the way for the beautiful panoramas of Boka Bay.